Contest is Now Closed. But feel free to still share your thoughts in the comments. Winners have been selected and I’ll have a post up once I confirm with the winners to announce them. (So check your emails) Thanks! 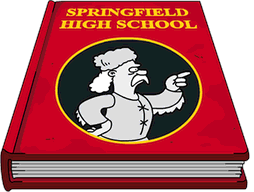 So Homerpalooza is nearing the end, remember it ends tomorrow, and we’re all gearing up for the “next big thing” in our Pocket-sized Springfields. 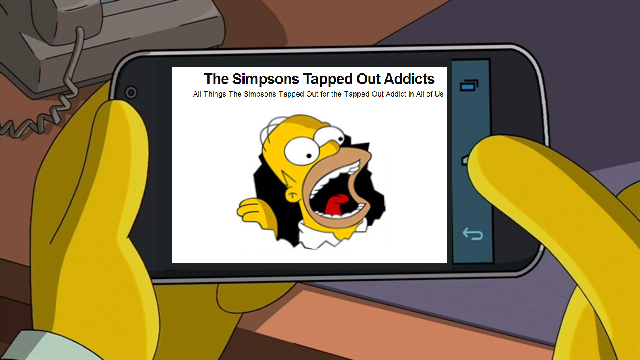 But before something new hits I want all of us to take a step back and think about TSTO in general. The last few weeks I’ve been seeing LOADS of comments from you guys about why this event was both good and bad and many of you have been commenting that TSTO isn’t holding your interest lately. 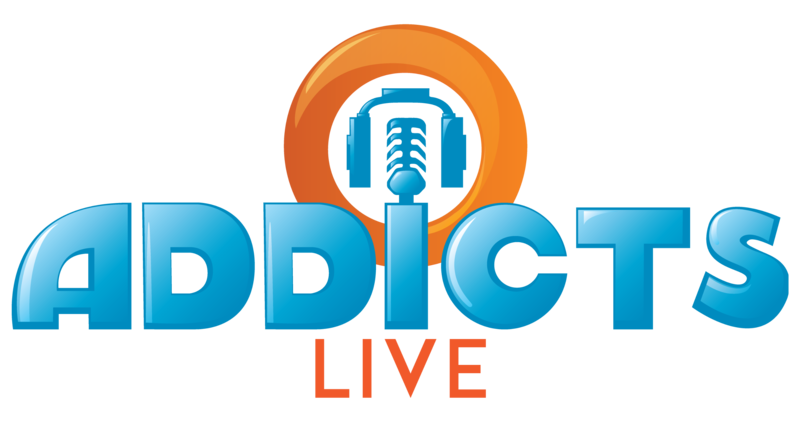 And you’ve heard our thoughts on the subject in many posts and most recently on our latest episode of Addicts Live. So now it’s your turn. 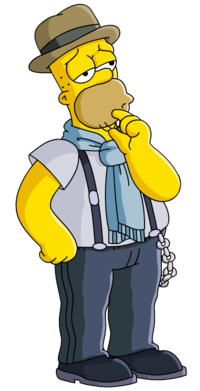 What I want to know is what you think could be different for events in TSTO. What could EA change that would make you really excited to play? What would hold your interest? What would keep you engaged? What type of events would you like to see? While we’re waiting on the “next big thing” to hit TSTO, I thought now would be a good time to take a look at some of the Main Event Contest submissions from those who didn’t make the Top 10 finalists. Everyone did such a great job with their entries & so many people came up with great ideas that they’re definitely worth sharing! Plus, I figured EA could always use a little more inspiration! While I can’t promise I’ll be able to post all of the qualifying entries, I’ll do my best to post 5 or so whenever we have some downtime. 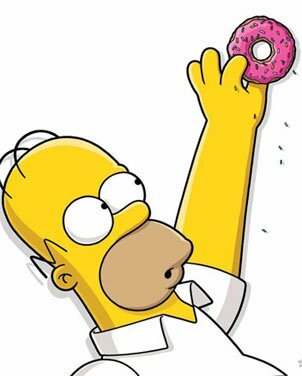 So enjoy these 5 event ideas and who knows, we may be seeing one of these next in TSTO! Main Event Contest: And the Finalists Are…..
Several weeks ago we challenged you guys to design the next event (whether large or mini) of TSTO with our Main Event Contest and holy smokes did you guys respond big time! Y’all never fail to amaze us, we were completely blown away by your entries! Over the past week the Addicts staff (Bunny, Patric, Wookiee and I) have been reading each and every one of your entries, in our effort to narrow down the top 10. One thing we discovered is you guys have some AMAZING ideas! It was a real struggle to narrow down the field to just 10 finalists, but we finally all came to an agreement on the Top 10. Trust me….no easy task!